At Digital Dental we offer a full range of radiation testing, servicing and training options for dental x ray and digital imaging systems. 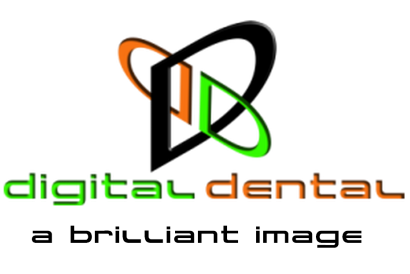 Digital dentistry is our specialty, so we use our expertise combined with the very latest x ray test and calibration equipment to deliver a premium service. Digital records and results, so no confusing forms for you to complete.